I have a strange post for you today. 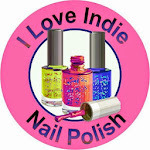 Sometimes, as a Beauty Blogger, I get to try some cool stuff. Usually makeup or beauty products. But, beauty doesn't only come from slathering stuff on your face, it often... wait for it... comes From Within. 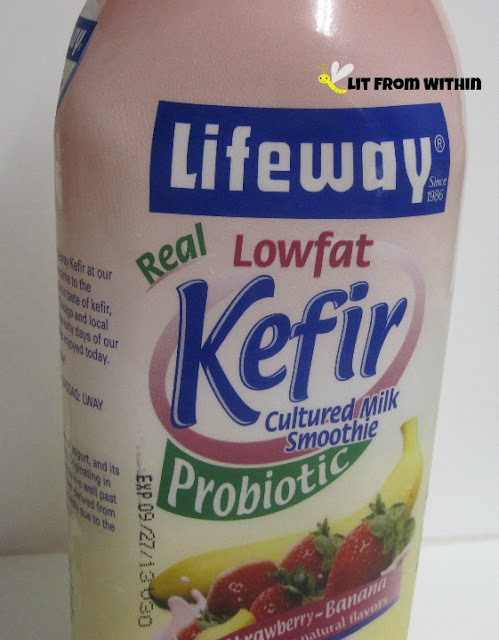 I got to try Lifeway Kefir Probiotic Cultured Milk Smoothie through Influenster VoxBox! 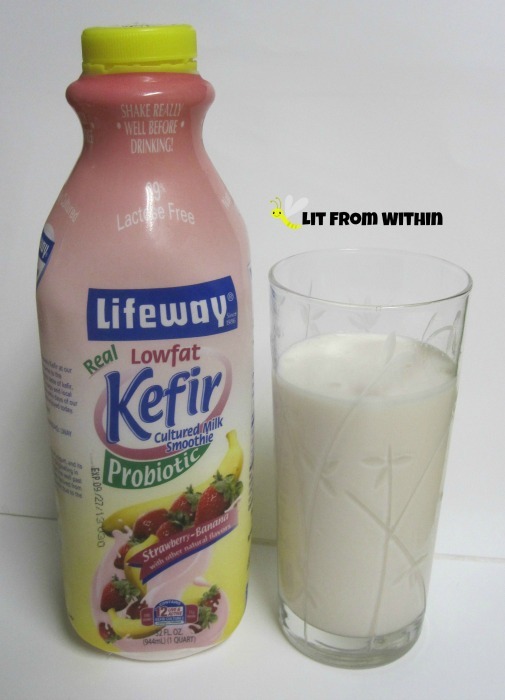 So, what is Kefir? According to the interwebs, it's a fermented milk drink, made with a mixture of yeasts and bacteria in milk. It's similar to yogurt, but not the same. 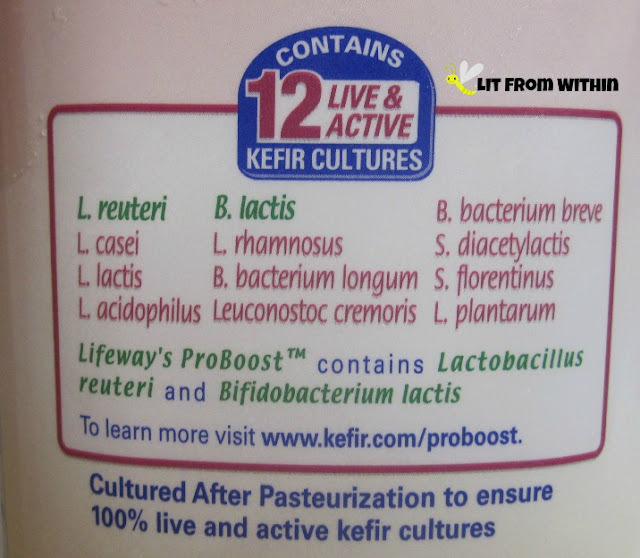 Different bacterias are used to create each, and the yeast in Kefir produce a very small amount of alcohol in the fermentation process. The Kefir has a tangy taste to it that I liked by itself, but you can mix it into a smoothie - or pretty much anything you can do with yogurt. Probiotics help repopulate the digestive tract with helpful bacteria. 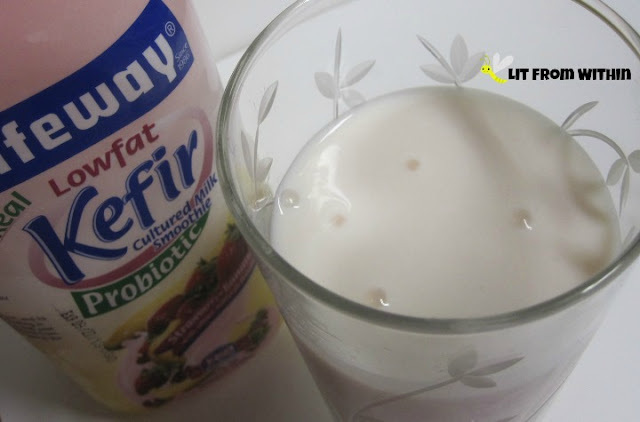 Those who are lactose intolerant can generally enjoy Kefir (and yogurt) without ill-effect. I am in the practice of giving all my doggies a probiotic powder with their dinner, because, well, Rotties are known to be really, um, gassy dogs. It really helps with the emissions, if you know what I mean. Drinking this was much like drinking a thin smoothie. It has a really nice smooth texture, and a satisfying mouth-feel. It's filling, too. If you'd like to find out more about Lifeway Kefir products, you can find them on Facebook, and on their webpage. I thought it was! My husband wasn't convinced, but that means more for me!